The Umbro Velocita is weighing in at just 165 grams. A light boot that Jakob reviewed, rating it as being "one of a kind". 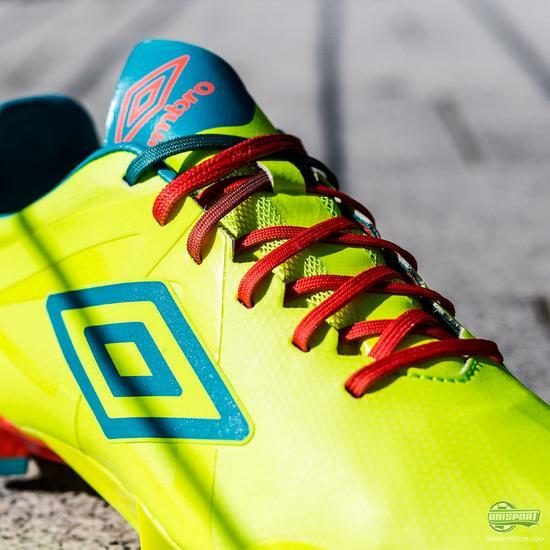 Umbro has updated the Velocita, and given it new colours. Come along and find out more. The concept of a lightweight boot is a coming to an end. 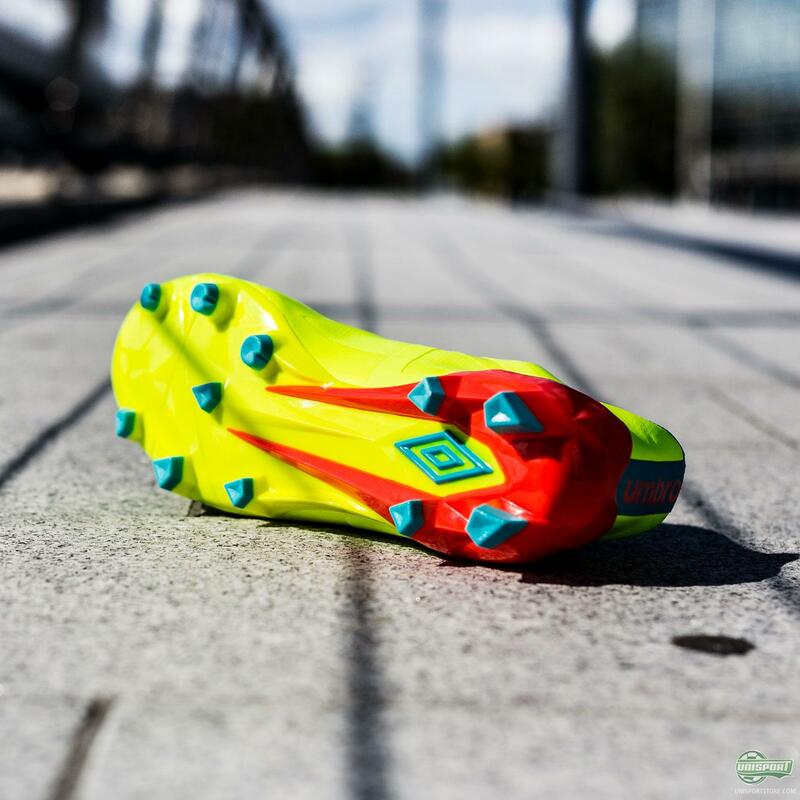 The lightweight boot has transformed into being a speed boot. The lightweight boot is still to be spotted, but focus has turned to speed. 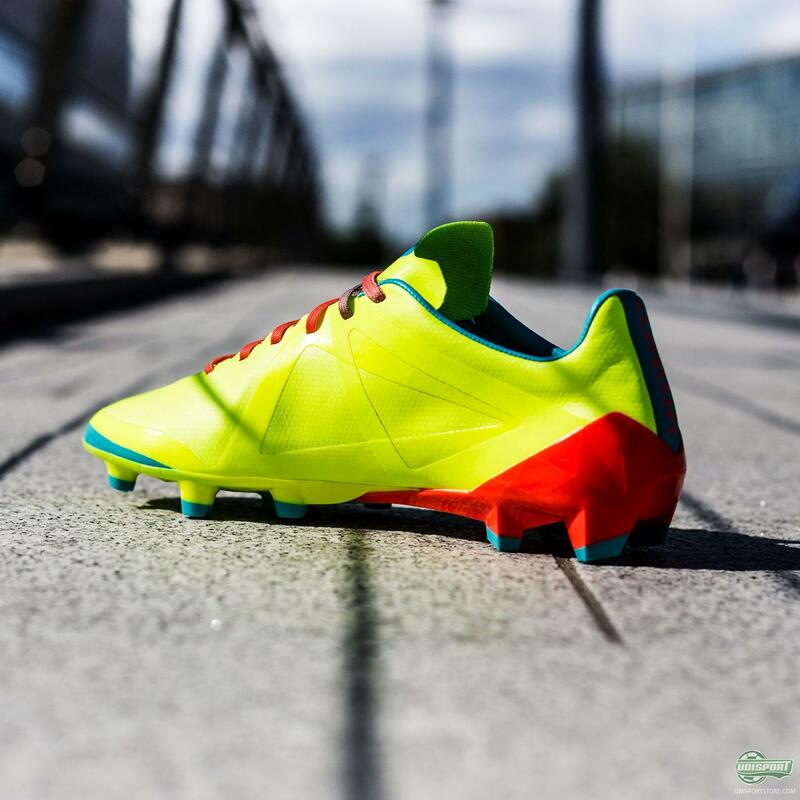 This is with an eye on adidas and PUMA launching their lightest boots yet, weighing a mere 99 and 103 grams. To follow up on that, the adidas 99 gram boot were a limited edition. The PUMA evoSPEED SL is designed for those rare BIG moments. 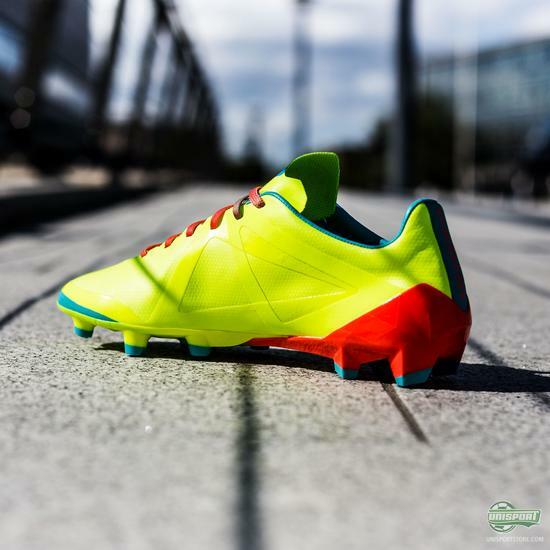 Umbro have decided to go a different way. They have kept their focus on the weight, keeping it low. 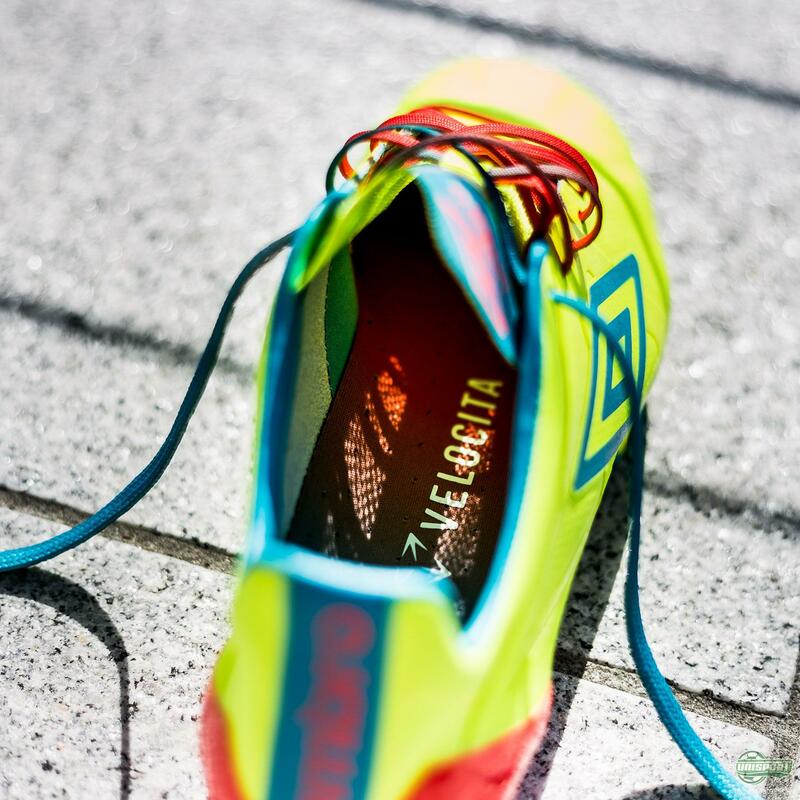 Believing that it is what the players want, they have managed to design a great boot and Jakob agrees on that. 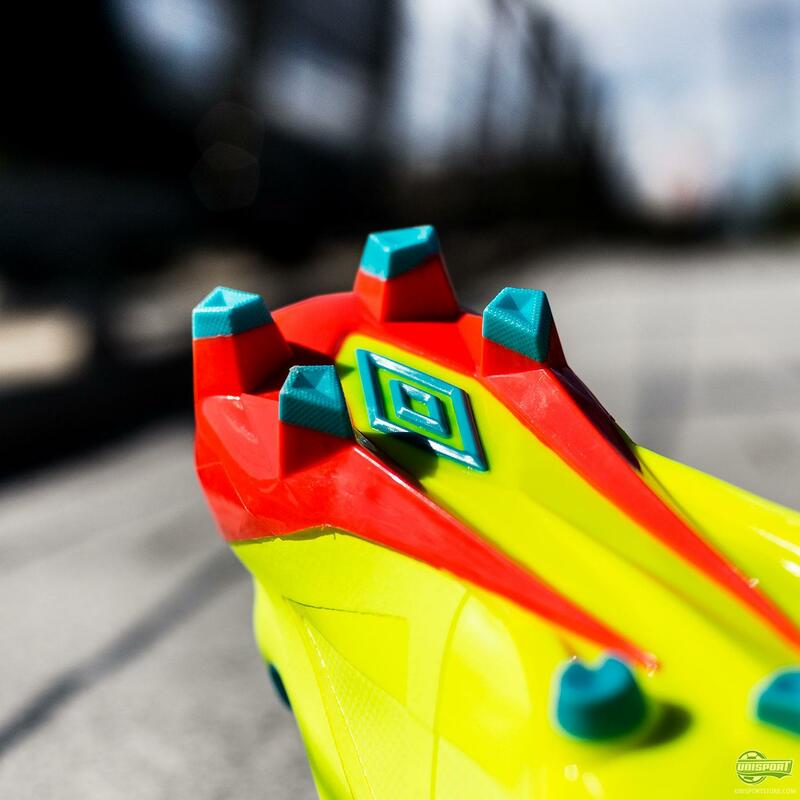 The new colours added to the Umbro Velocita collection, try to make the boot stand out from the crowd. And with the combination of Neon/Orange/Turquoise, they have managed to do just that. The new colourway is sure to raise some eyebrows, but for me it's spot on! It's a bit weird, but it is right blend of craziness and cool. Umbro still has some way, before standing shoulder to shoulder with PUMA, adidas and Nike. But! The Velocita is a tell tale sign, that Umbro are getting closer than ever before. 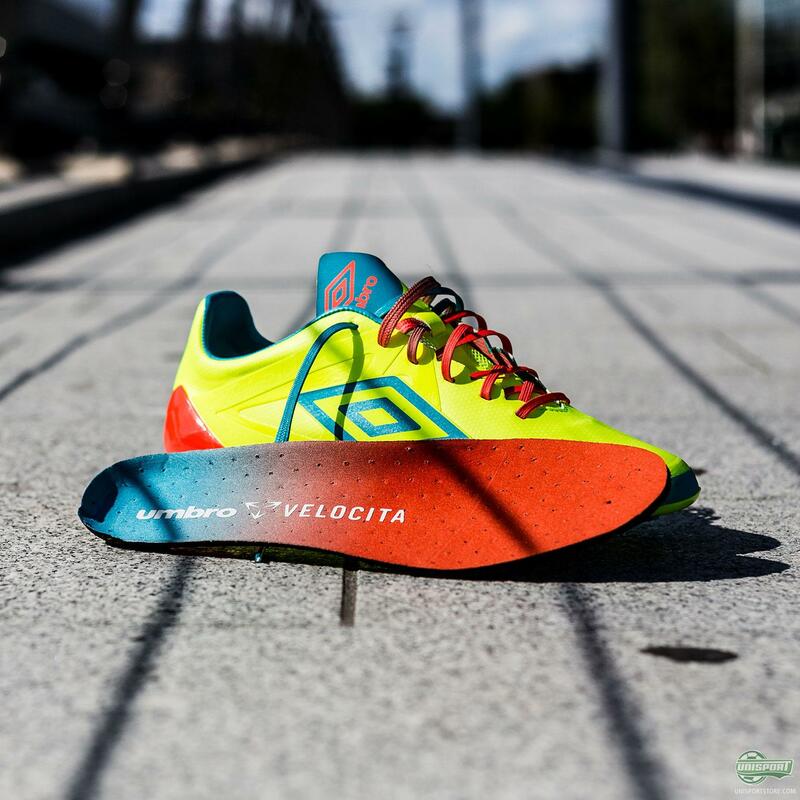 What do you think of the Velocita?